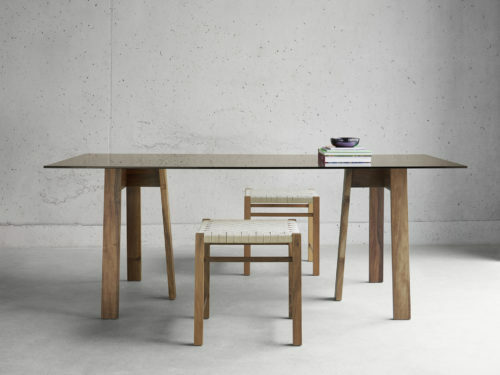 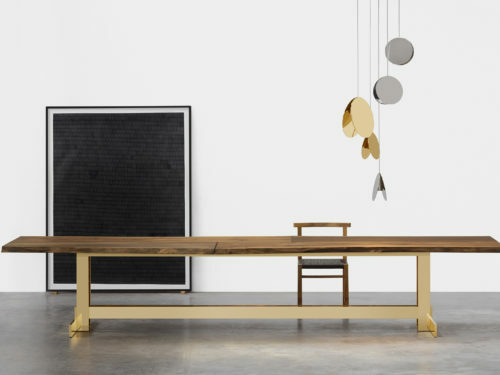 At Salone del Mobile 2019, e15 presents its latest collaboration with David Chipperfield and celebrates ten years of chair HOUDINI by Stefan Diez. 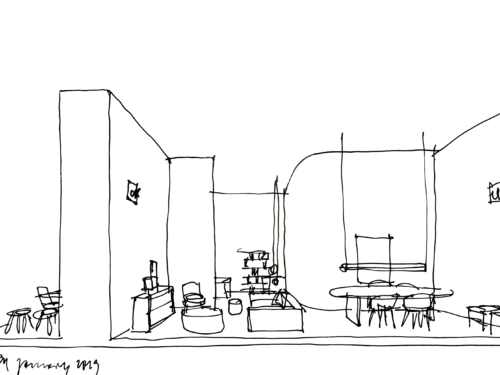 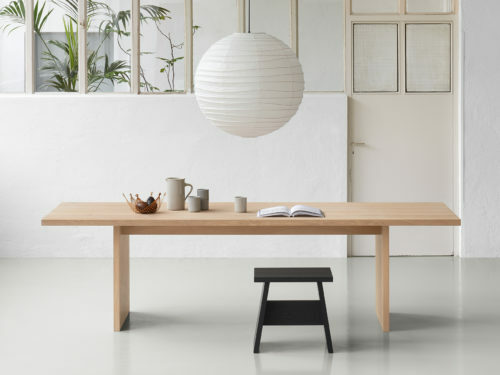 At imm cologne 2019, e15 debuts a fresh view to modern needs of living and working with its latest collaboration with British architect David Chipperfield, and showcases a refined perspective of the collection with works from Philipp Mainzer, Farah Ebrahimi and Stefan Diez. 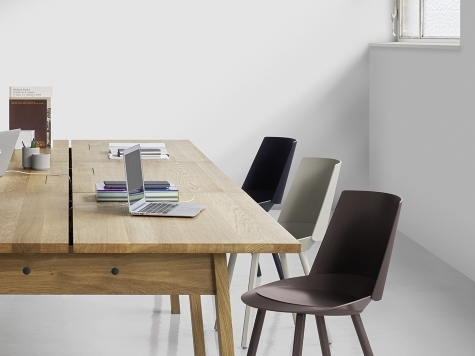 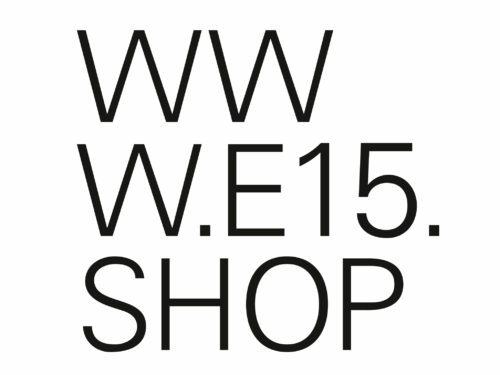 The e15 online shop offers end customers now the chance to purchase selected accessories and small pieces of furniture directly from the manufacturer. 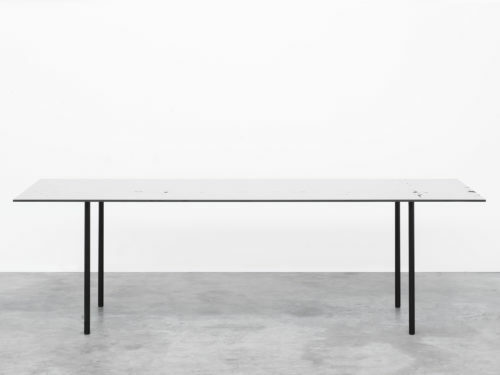 The step from a monochromatic into a fantastic, colourful world is at the core of e15’s exhibition concept for the Featured Editions at imm cologne 2017. 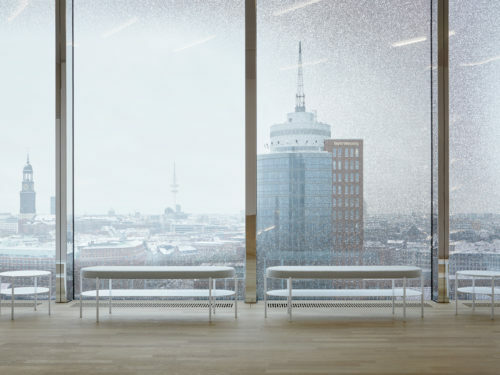 For the new concert hall ‘Elbphilharmonie’ in Hamburg, German designers Eva Marguerre and Marcel Besau together with architect Daniel Schöning have developed an interior concept featuring pieces from the e15 collection of furniture and lighting. 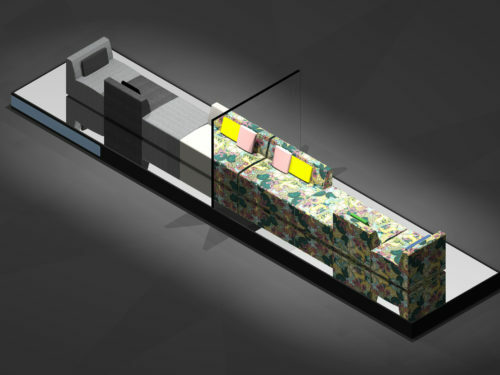 In collaboration with e15, the trio has also realised a range of custom furniture for the foyers and lounges.